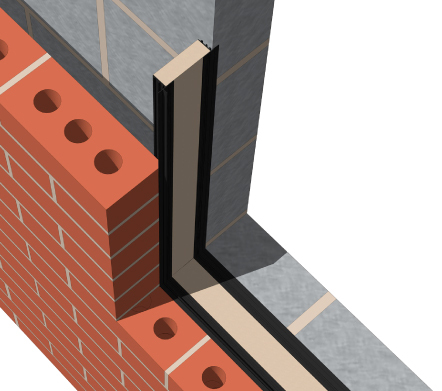 Type R Fire Stop cavity closer has been specifically designed to create a more waterproof & fire rated cavity closer system, available in widths of 50mm to 300mm fire rated or standard versions. 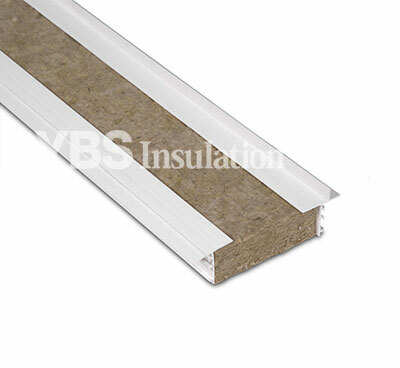 Type R Fire Stop comprises two rigid PVC extrusions, one of which has a flexible water seal and a mineral wool core. Once the window is in place the flexible seal sits against the window frame and acts as a secondary water seal. Type R has the following fire rating: 60 minutes – 50mm – 100mm & 30 minutes – 100mm to 150mm. Type R Fire Stop has been independently tested and certified to the latest Industry Standards, including BDA Kiwa certificate of Agrément. Contact us today to discuss the different profile options available with Type R Fire Stop and which would suit your requirements best.